Don’t waste your summer! 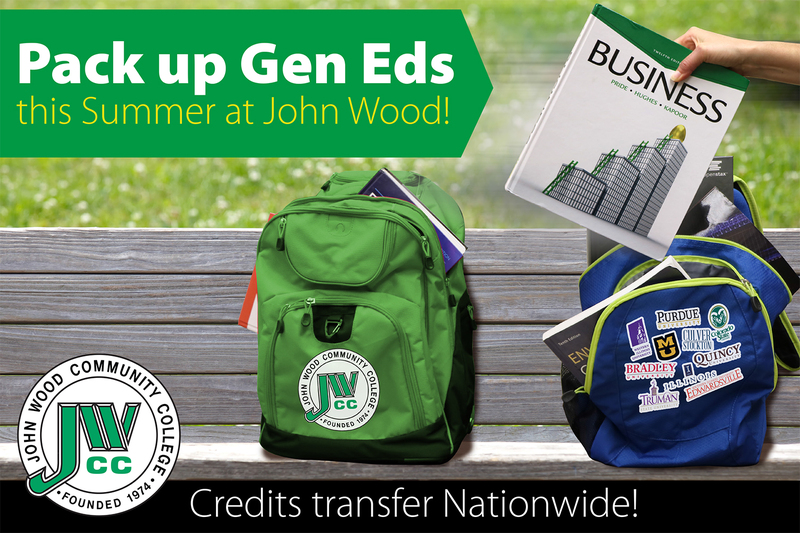 Get a head start for fall with JWCC’s gen-ed packs, easily transferable to your university. Take courses like speech, biology and psychology and earn almost a whole semester’s credits in half the time, for a fraction of the price. With over 50 unique courses and more than 200 class options, get started with the courses you need, and the schedule you want! See a full list of summer course offerings HERE. Fill out this form to get started and connect with your advisor. 2019 Missouri grads- Ask about our MO Plus Scholarship. Save 40% on out-of state tuition!